Courtesy of Benjamin Jespersen of Better Way Real Estate Ltd. 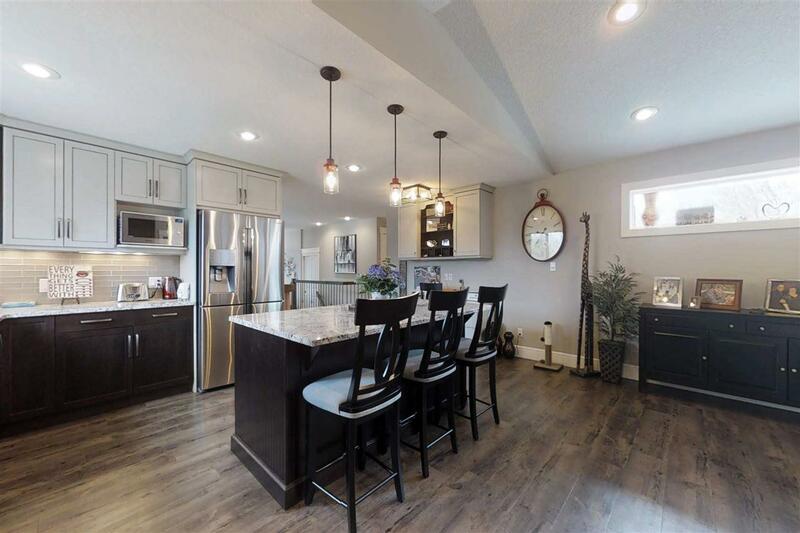 LOOKING for a renovated acreage and within 10 MINUTES to Stony Plain? This property is the ANSWER. 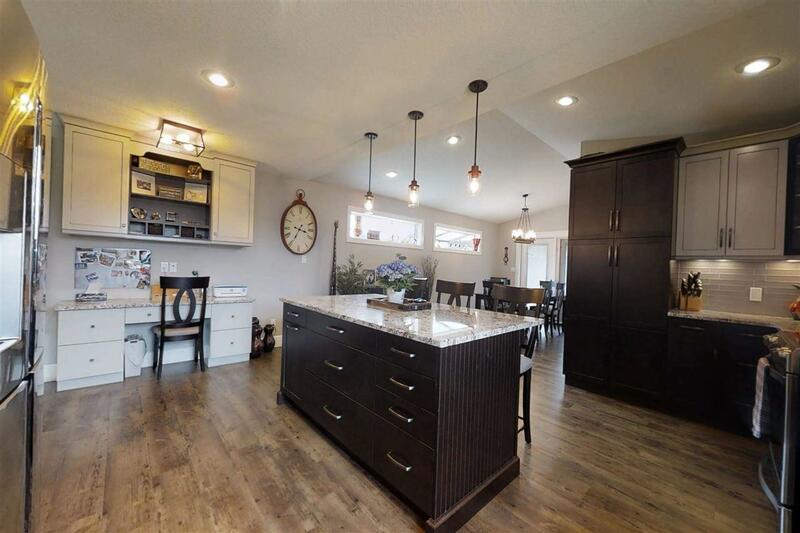 This 3.39 acre property is just NORTHWEST of STONY PLAIN. The house was MASSIVELY RENOVATED in the passed 2 years. Renovations include NEW SEPTIC SYSTEM(2018), SHINGLES, FLOORING, FIXTURES, WINDOWS, PAINT and so much more that I cannot list it all. The main floor BOASTS a total of 2 bedrooms. There is a huge WALK-IN CLOSET off the master bedroom as well as a 4-PIECE ENSUITE. 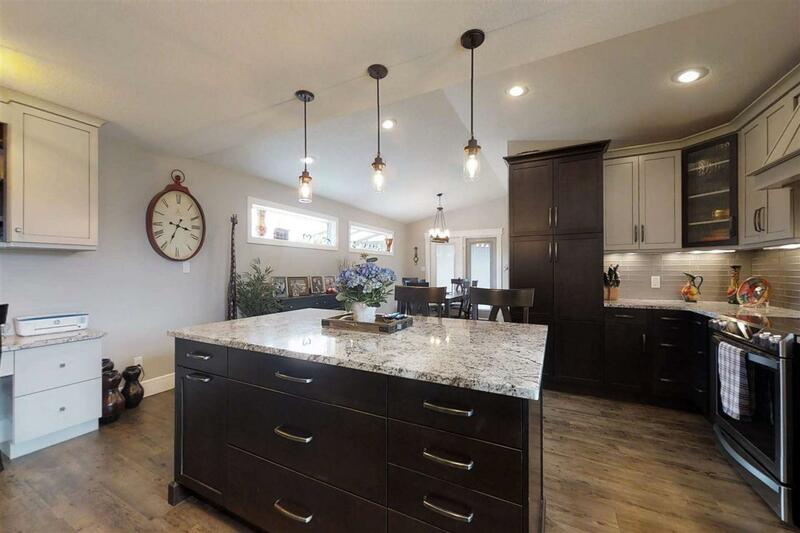 Very large BRAND NEW KITCHEN with a very open concept overlooking the dining room. Beautiful living room with GAS FIREPLACE. Sit in your SUNROOM and enjoy those sunsets or sit outside at your FIREPIT and enjoy the brisk evening. Basement is FULLY FINISHED with a large family room, 3rd bedroom, office, and a 3 piece bathroom. There is a DOUBLE DETACHED GARAGE, prefect for your toys or vehicles. Nice sized acreage and fenced and ready for your ANIMALS. 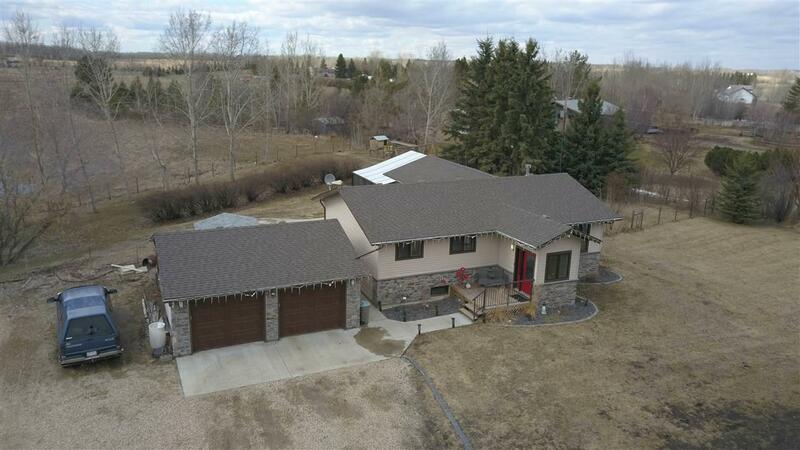 The perfect TURNKEY ACREAGE!! !